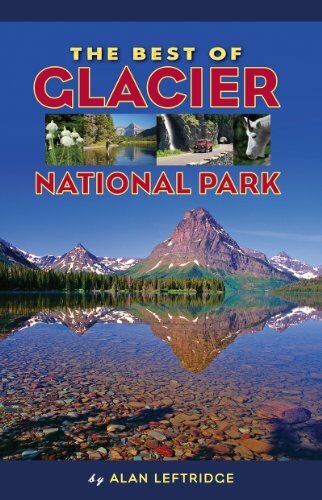 Glacier Park, "Grinnel Glacier Trail" Canvas Art Print by Joe Abbrescia is now available in two sizes: 12" x 16" or 18" x 24". The Grinnell Glacier Trail is one of the most scenic hikes in Glacier National Park. 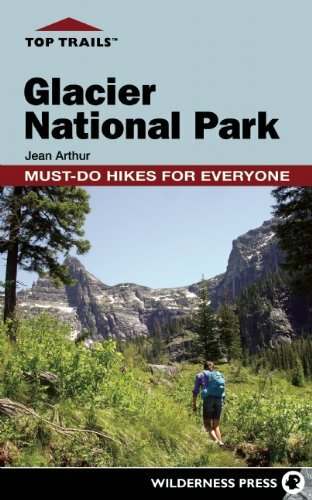 When hiking the Grinnell Glacier Trail, a hiker will pass by crystal clear mountain lakes, towering mountains and will have the unique opportunity to stand on a glacier if one chooses. The trail runs for 6 miles and has a vertical gain of 1600 feet. The first two miles of the trail are essentially flat. Beyond that, the trail has a gradual incline up to its end. The trail ends at Upper Grinnell Lake and Grinnell Glacier at the base of the continental divide. Posted on October 21, 2007 by Joe Jr. and filed under "Abbrescia giclee", "Glacier Park", "fine art prints on canvas", "giclee".